Herculite Riviera Marine Fabric is specially developed with premium vinyl that features a soft, flexible hand for simple fabrication. 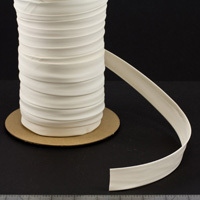 The boat fabric is well-suited for a variety of marine applications, such as bimini tops, enclosure curtains, and cockpit and stationary boat covers. Riviera is colorfast, mold and mildew resistant, and waterproof for marine-grade performance. The outdoor fabric's special topcoat offers ease of cleaning, extends the life of the fabric, and contributes to the material's pleasing appearance. 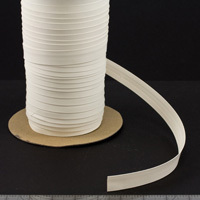 It also provides high tensile strength and heat-sealing abilities. 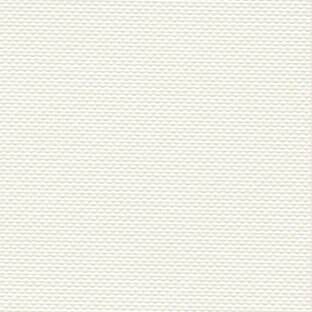 Try Herculite Riviera Marine Fabric in White for a modern-day boat shade. Matching binding is available for all Riviera items.